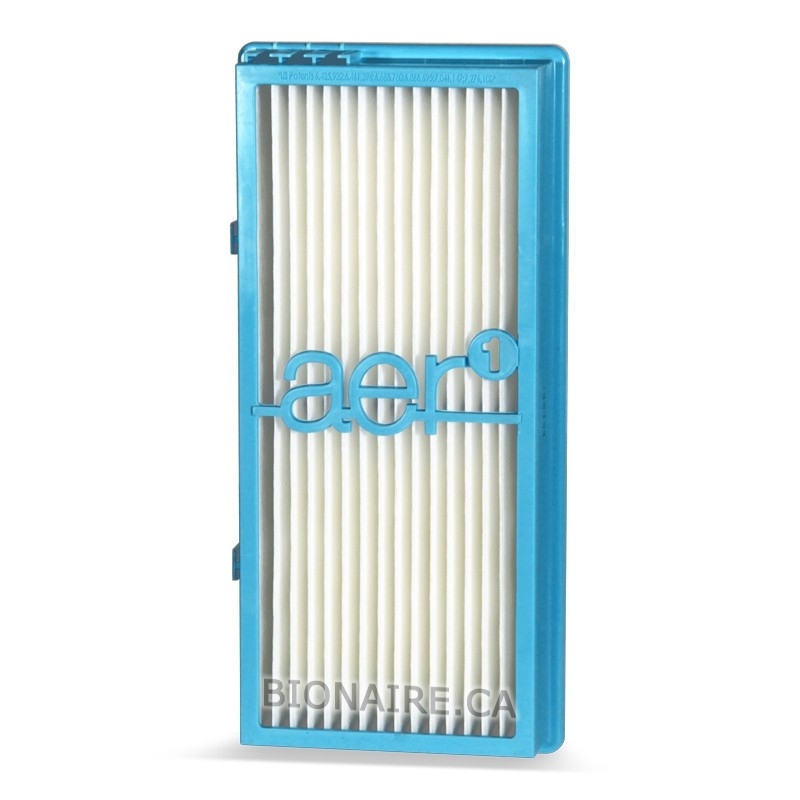 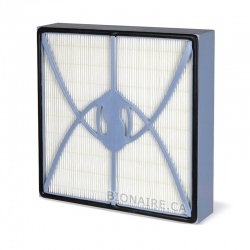 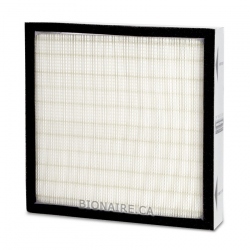 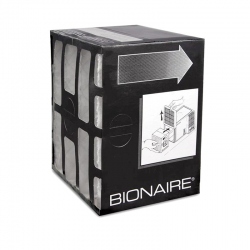 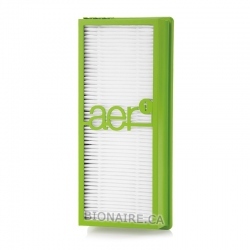 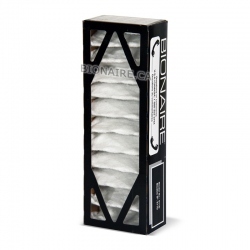 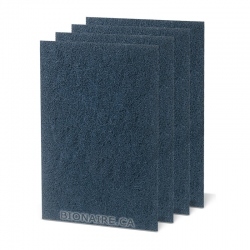 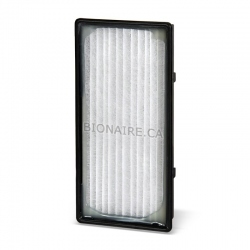 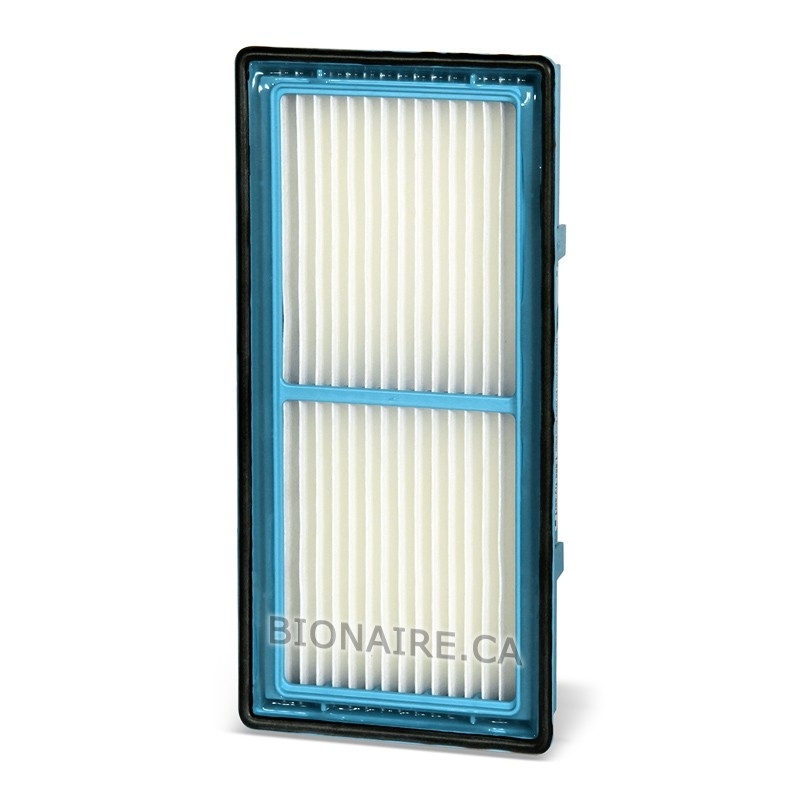 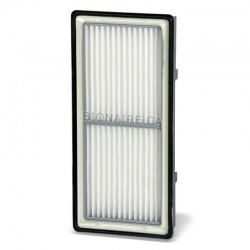 Bionaire BAPF30AT AER1 is a Genuine OEM Bionaire filter. 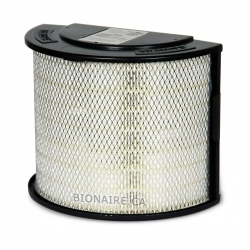 Bionaire BAPF30AT AER1 fits Bionaire BAP260, BAP520, BAP815, BAP825, BAP9200, BAP9700, BAP9800 + all other AER1 ready models. 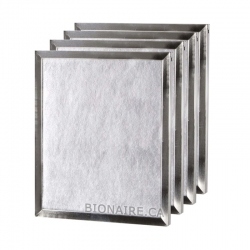 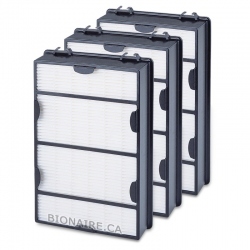 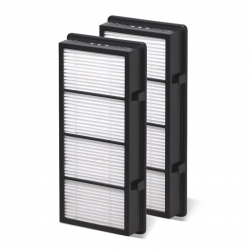 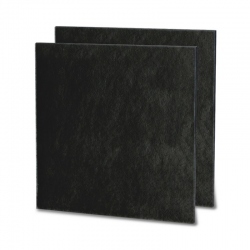 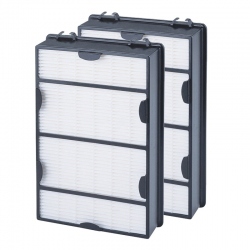 Bionaire BAPF30AT AER1 filter traps all microscopic allergens and dust at a rate over 99 % @ 2 micron in size. 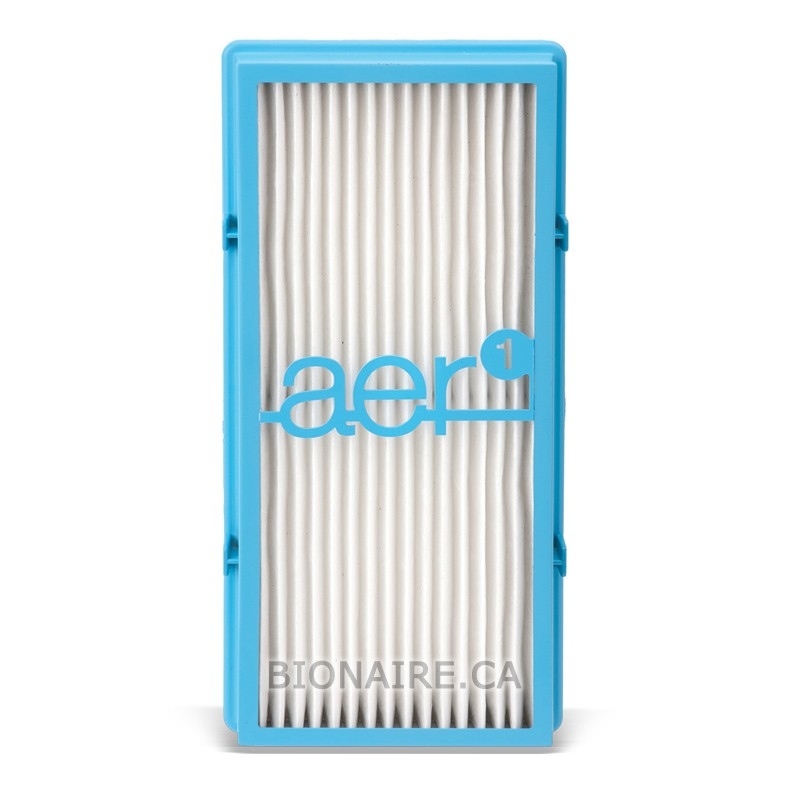 BAPF30AT is infused with Arm & Hammer baking soda for 10x household odor eliminating power. 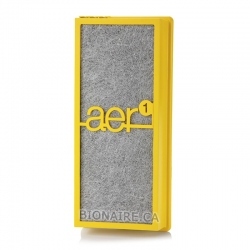 BAPF30AT AER1 Total Air Filter comes one filter per pack. 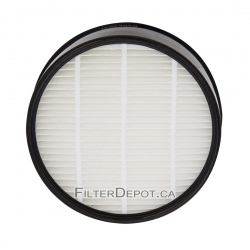 - and all AER1 Type filters.